This one is going to be pretty demanding. 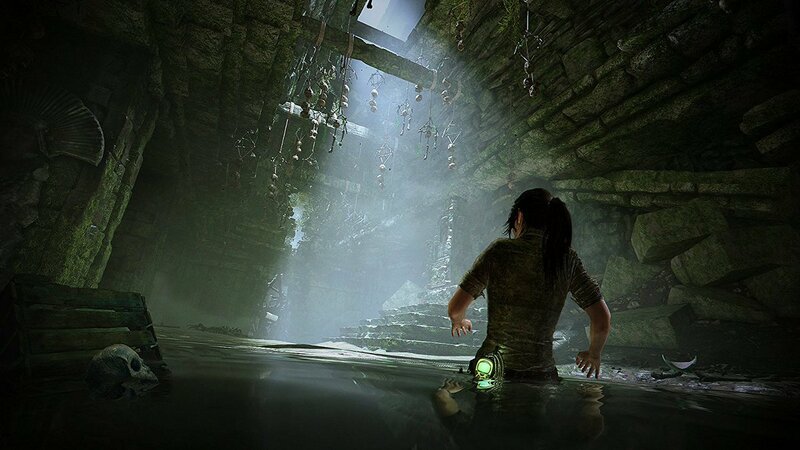 Square Enix have revealed the minimum and recommended system requirements that will be needed to play the PC version of the upcoming Shadow of the Tomb Raider, Eidos Montreal’s entry that will act as the capstone to the rebooted trilogy that started back in 2013. Given how great the game has looked in its showings so far, you would assume it will need a beefy PC to run, and… yeah, you will. It seems like it will be a pretty demanding game, and if you have a PC you haven’t upgraded in a bit, you’re probably going to have to sit this one out. Even if you have one, though, you may not be able to get the full extent of visual fidelity the game has to offer. Of course, given how great the game has looked in all of its trailers and showings so far, at least from a visual perspective, I don’t think that many will complain either way. The game has received similarly impressive enhancements on the Xbox One X as well. Shadow of the Tomb Raider launches for the PS4, Xbox One, and PC on September 14. You can see the requirements for the game, courtesy of Steam, below.